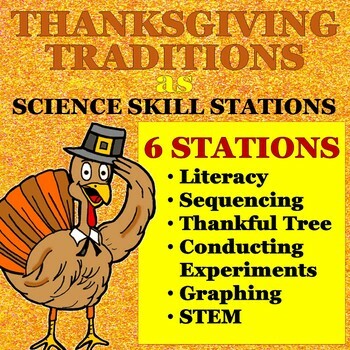 Spend the crazy days before Thanksgiving practicing skills and harnessing the energy students have towards science! 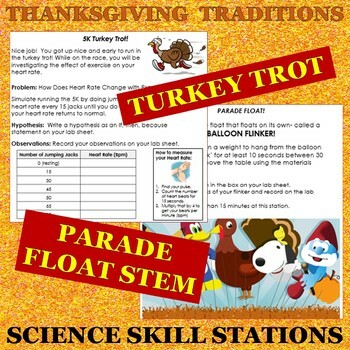 Students travel through the traditional Thanksgiving day with stations designed to each tradition. 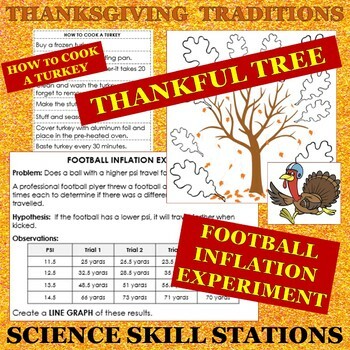 STATION 6: FOOTBALL INFLATION- students create a line graph and write conclusions based on data on the distance a football can travel at different PSI. 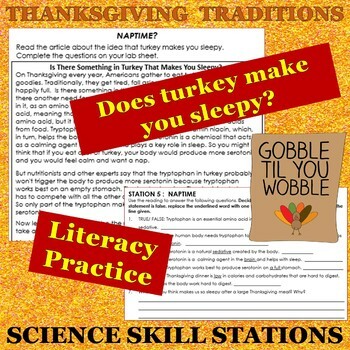 This is an awesome compilation of activities that will keep your students ENGAGED and on task before the holiday!